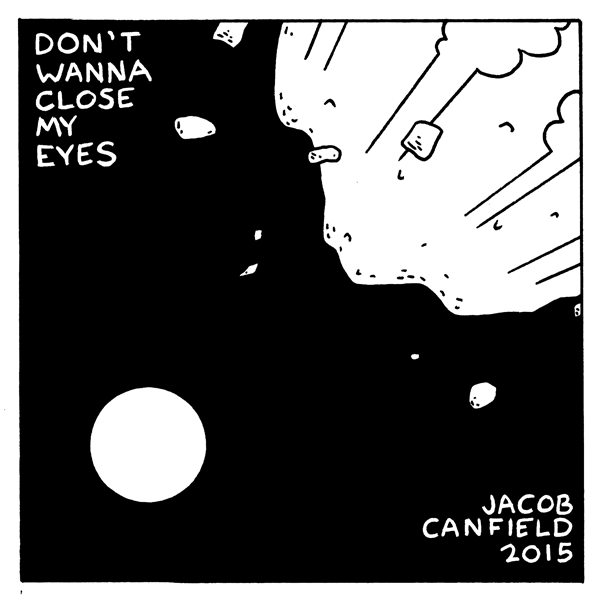 Don’t Wanna Close My Eyes is a short comic about a high school’s final homecoming dance, on the eve of a meteor apocalypse. A bittersweet love story about the unthinkable. Aside from some language, this comic is all-ages appropriate.